Safe drinking water is an important part of staying healthy. 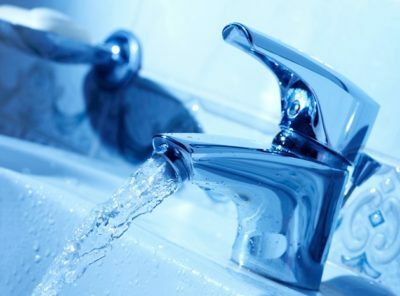 Residents on well water can now bring water samples to Nova Scotia Health Authority (NSHA) for chemical and bacterial testing, thanks to an investment in new equipment. Some commonly tested chemicals include, but are not limited to, arsenic, fluoride, lead, nitrate/nitrite and uranium. View more details at www.nshealth.ca/yourwater. Bacterial quality is usually assessed by a coliform test. Bacterial testing will continue to be conducted at laboratories in local hospitals. Chemical testing will be sent to the laboratory at the QEII Health Sciences Centre in Halifax. Nova Scotians can now pick up and drop off water testing bottles for chemical or bacterial testing at locations throughout the province. View locations at www.nshealth.ca/yourwater. Fees vary based on tests requested. To ensure the sustainability of high-quality water testing services, pricing was recently reviewed to determine standardized, provincial prices. These prices had not been reviewed previously and it was necessary to adjust pricing for bacterial testing.